FULL TIME; CRUSADERS 33, SUNWOLVES 11 - It's all over at Christchurch Stadium and the scoreline, to be honest, is a little deceiving. 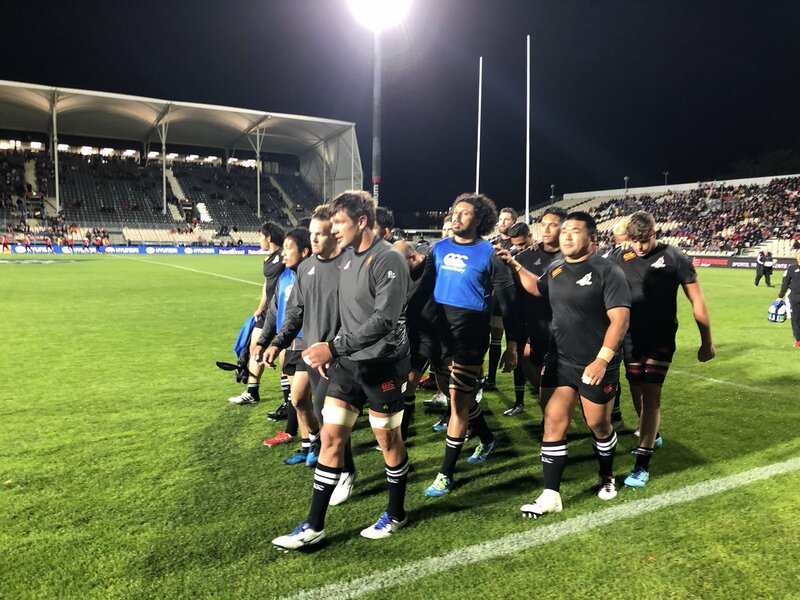 With the Sunwolves giving it their all, they would see themselves narrow an early 14-point defecit to three points before the closing class of the Crusaders prevailed. With late five pointers to Stratton, Mataele and Crotty, the Crusaders do enough on their way to a hard-fought 22 point win. It's Hunt in place of Delany as he sets up the final scoring play of the night with his conversion attempt from 10 metres inside the right sideline. Hooking around late, the ball drops over the black dot and sees the Crusaders out by 22 points. CONVERSION CRUSADERS! (Mitch Hunt). CRUSADERS 33, SUNWOLVES 11. Silky hands from the Crusaders as they angle towards the right sideline and put the ball through hands. 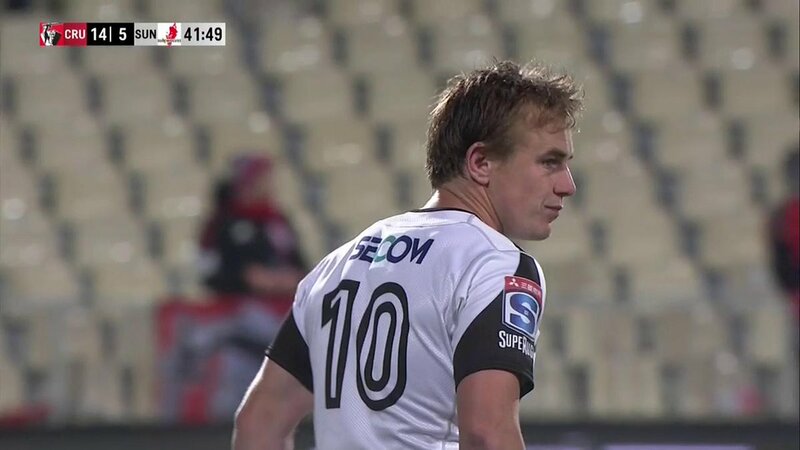 With Bridge turning an immaculate ball back on the inside, it finds the supporting run of Stratton who on debut, shows plenty of toe and sprints away for his first Super Rugby five-pointer. TRY CRUSADERS! (Jack Stratton). CRUSADERS 31, SUNWOLVES 11. 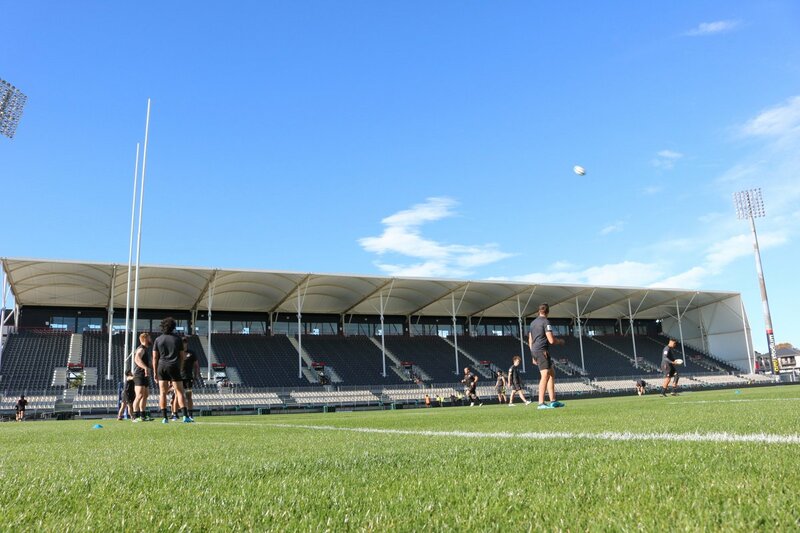 Everyone inside Christchurch Stadium had this done as two more points to the tally however are left stunned with the result. From almost centre field and only about 20 metres out, Delany shanks this one off the tee and pushes it across the face. Defecit for the 'Wolves remains at 15. CONVERSION MISSED CRUSADERS! (Mike Delany). CRUSADERS 26, SUNWOLVES 11. Beautiful hands and vision as Mataele treads his wares down the left sideline. Bringing Bateman infield, Mataele stays on his feet and manages to take the last ditch offload. Hitting the gas, Mataele hammers through the defensive line and enjoys a 30m dash to find the chalk. TRY CRUSADERS! (Manasa Mataele). CRUSADERS 26, SUNWOLVES 11. Delany gets on with play for the Crusaders as he lines up adjacent to the right upright. Heaped straight over the black dot, it's the Crusaders who stretch their lead again, this time out to 10 points. 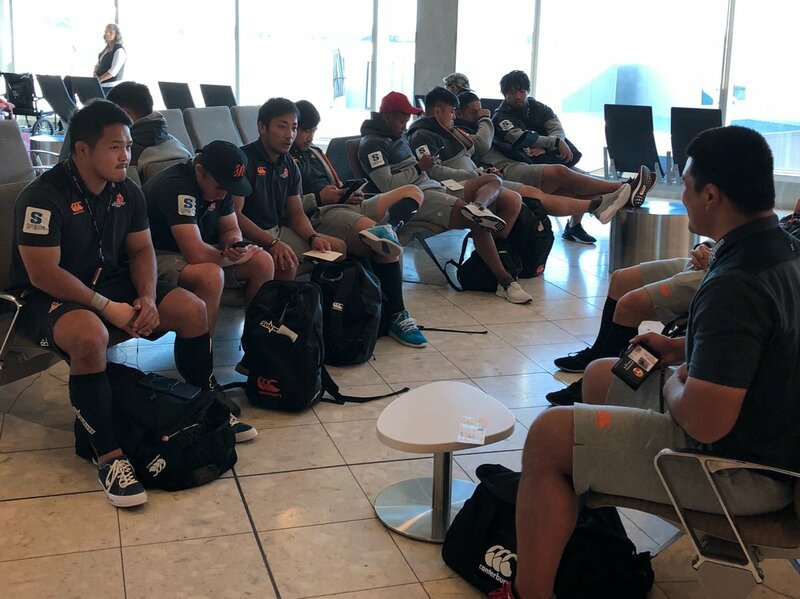 Sunwolves won't go down with a fight though; that's for certain. CONVERSION CRUSADERS! (Mike Delany). CRUSADERS 21, SUNWOLVES 11. The Crusaders finally have their third of the evening as individual brilliance sees Crotty receiving. 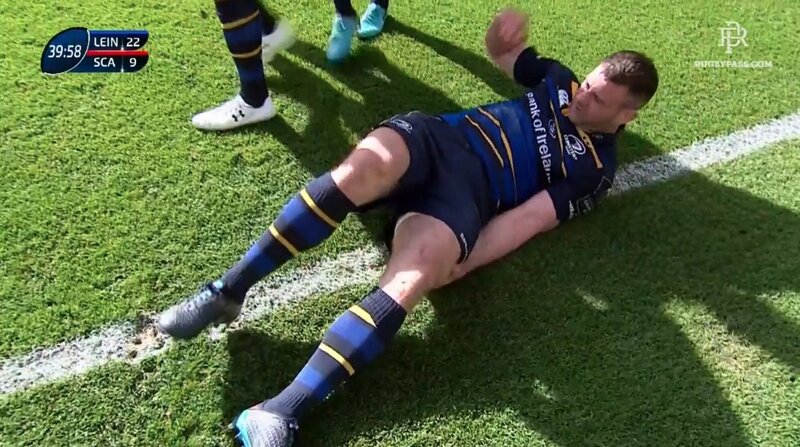 As is his strength, Crotty thinks about angling over to the left before heading straight through the middle to find the chalk from 13 metres out. Pivotal strikeback for the hosts to be honest. TRY CRUSADERS! (Ryan Crotty). 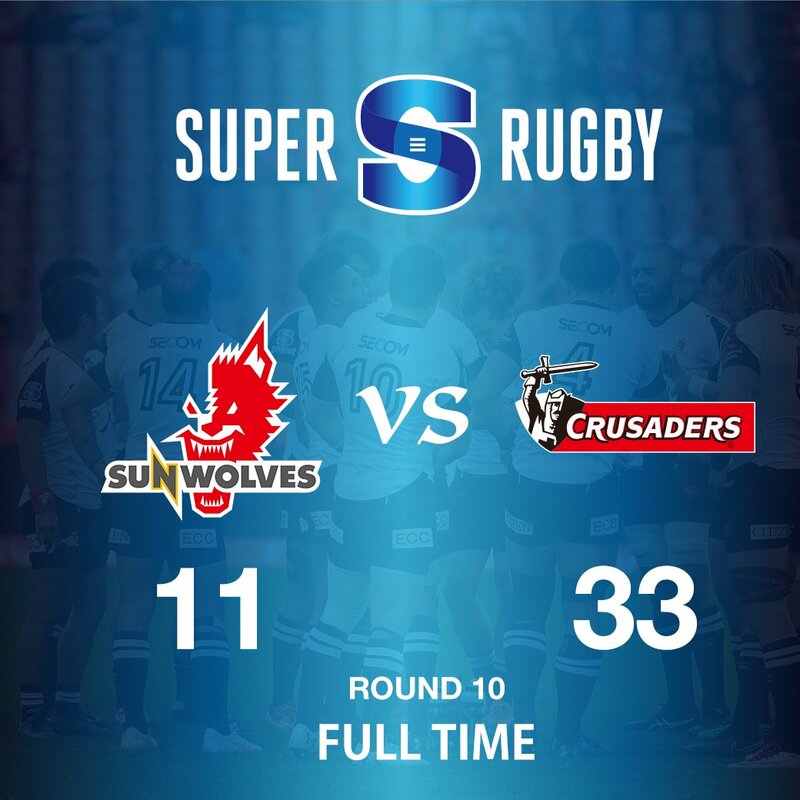 CRUSADERS 19, SUNWOLVES 11. 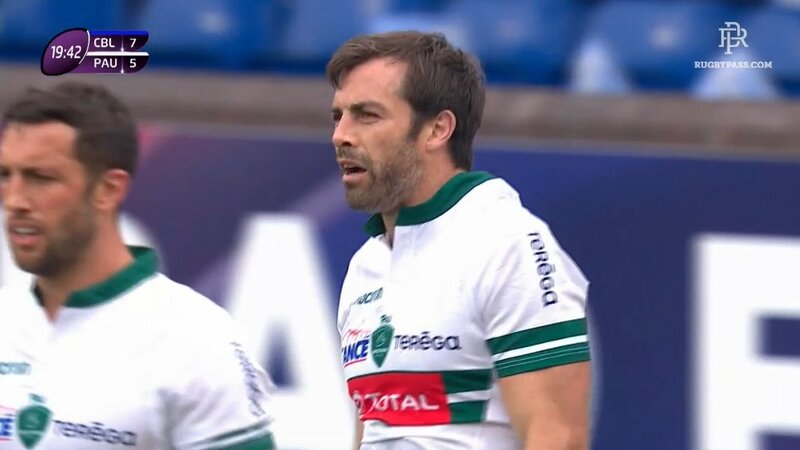 An early shove has Franks in trouble as he's penalised for his effort with the 'Wolves again close to their tryline. With only 10 metres to travel, the decision is made to head for the posts as Parker obliges and narrows the gap. After being down 14-0, the Sunwolves now only trail by three! PENALTY GOAL SUNWOLVES! (Hayden Parker). CRUSADERS 14, SUNWOLVES 11. 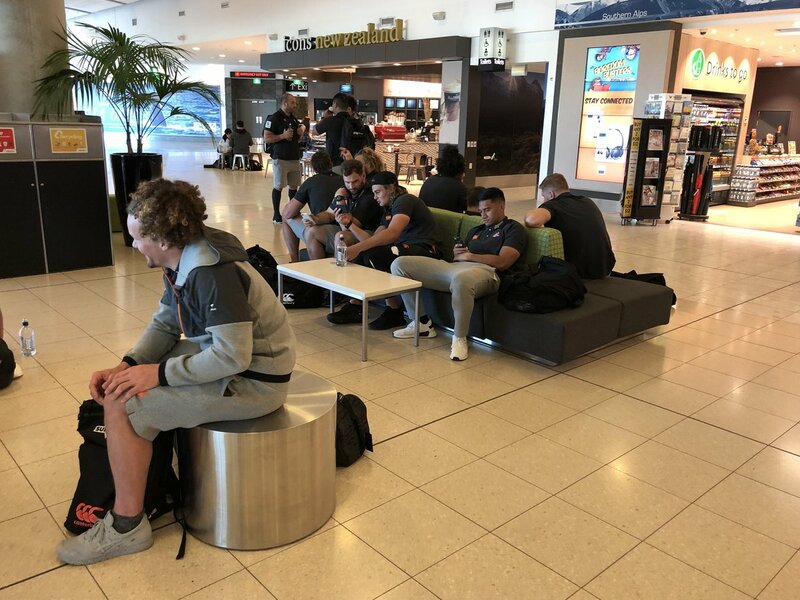 Crusaders get lucky as they stand up to nine phases at their tryline with the Sunwolves asking a few questions. With Tanaka working with Tokunaga, the latter sees his catching effort deflecting the ball forward from eight metres out. Visitors up and about early in the second.. It's the 'Wolves who hit the scoreboard first in the second stanza as Mataele is caught offside. With the visitors only 30 metres out, they elect for a shot at three and Parker holds up his end of the bargain, pumping it over from just to the right of the posts. PENALTY GOAL SUNWOLVES! (Hayden Parker). CRUSADERS 14, SUNWOLVES 8. 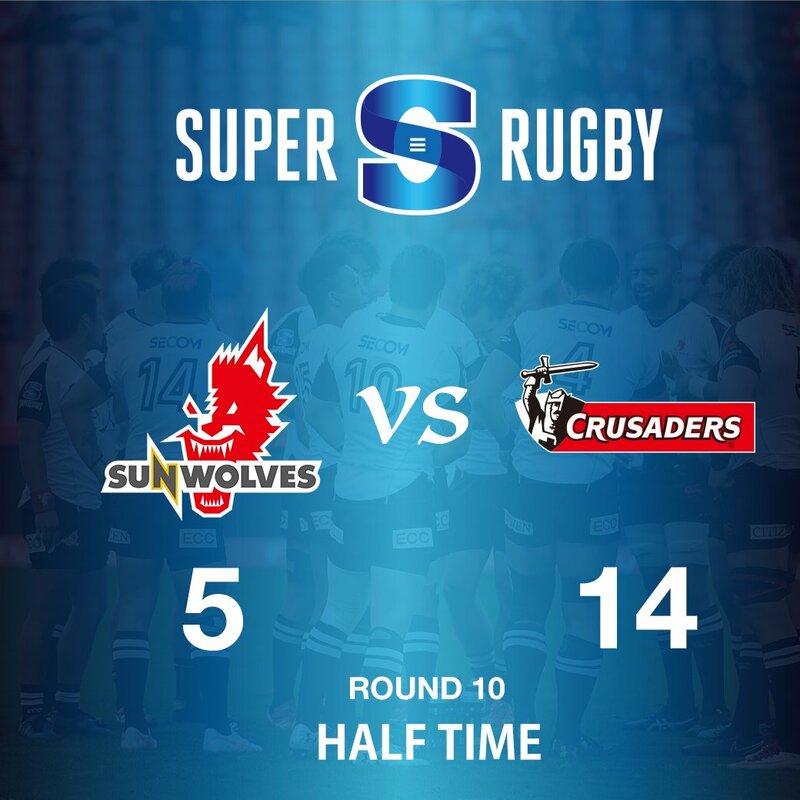 HALF TIME; CRUSADERS 14, SUNWOLVES 5 - We're done for the first half at Christchurch Stadium and it's a surprising scoreline at the interval which greets all and sundry. 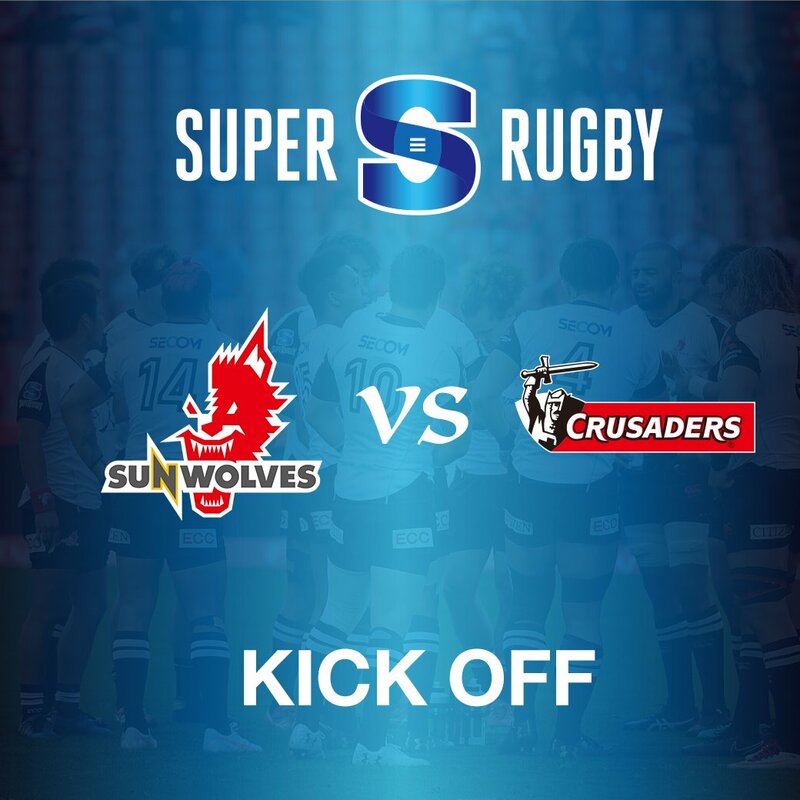 With the Crusaders flying out of the blocks to have established a 14-point lead inside the first 14 minutes, the Sunwolves need to respond and did. 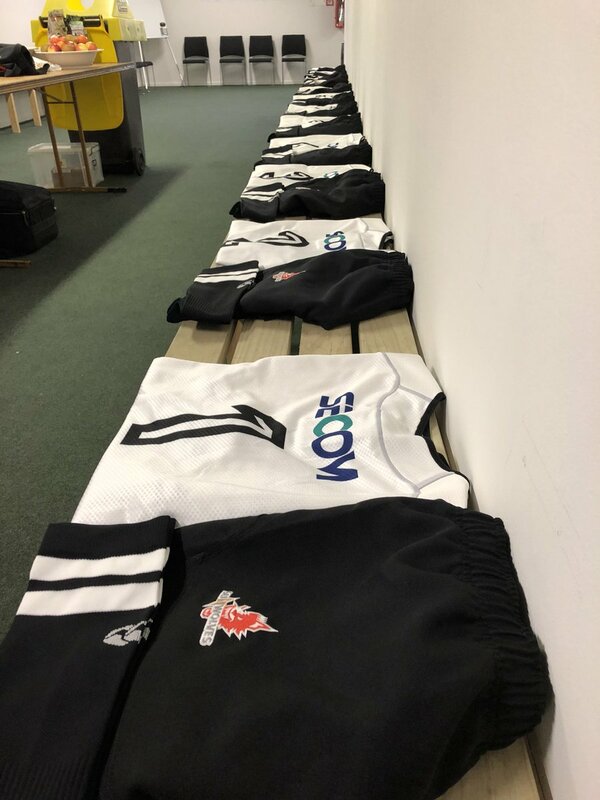 Through a mixture of solid defence and due in part to the Crusaders being shabby with the ball handling, the 'Wolves are still right in this contest. It's the Crusaders with a 9-point lead at the long break. Yet another chance goes begging for the Crusaders as they open up the left side of the field. With Mataele galloping into space, he pops a ball back to Delany who upon hitting the ground, sends an offload to Perry. The latter knocks on with the tryline in sight though eight metres out. The 'Wolves escape the clutches of the 'Saders once again as a short ball sent to Crotty is missed completely. Had it gone to hand, Crotty hand three or four attackers set deep to his right side. Visitors really piling it on in defence; could be a sneaky chance of closing this defecit. The rain's eased a little in Christchurch as the Crusaders look to start getting their hands on a little more ball. 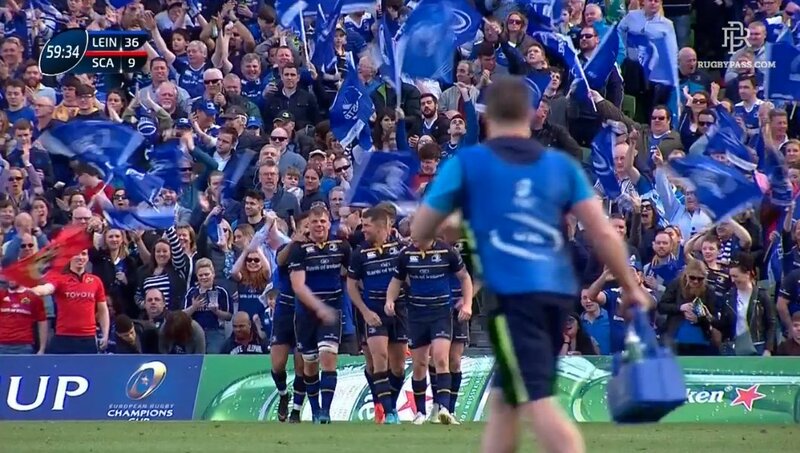 With Tanaka conceding a penalty for taking a man without the ball, it's the hosts who set up close to their chalk with a successful line-out 22m out. Remarkable effort from Labuschagne as the Crusaders front row rumbles towards their tryline with venom and intent. With skilful rucking, Labuschagne puts his body on the line and draws a penalty for the visitors for not releasing. 'Wolves are proving stoic in defence. Conditions are absolutely atrocious right now with a hailstorm enveloping the ground causing havoc for all concerned. 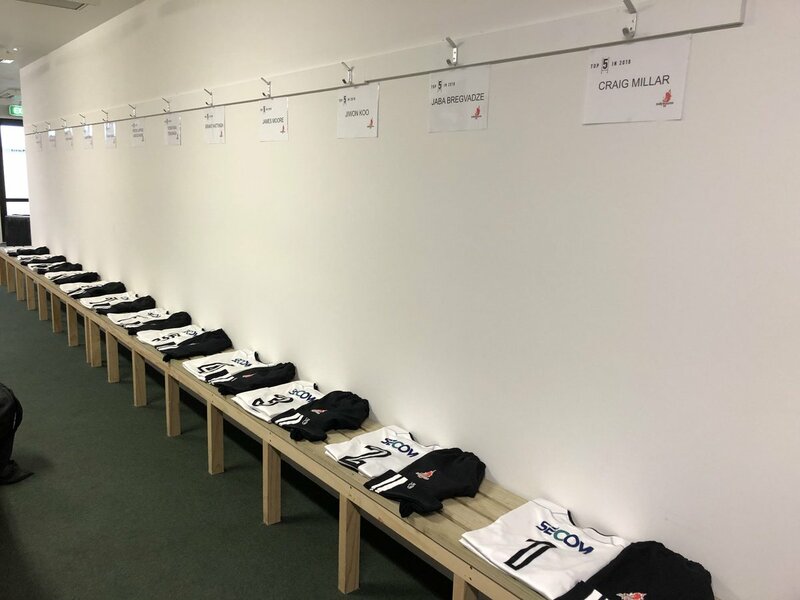 The 'Wolves probably won't mind the rain to be honest as it's restricted the hosts from their penchant for all-out attack. We're reviewing a tackle from Labuschagne who looks to have flipped Dagg dangerously with the 'Wolves attacking their chalk. It's essentially clumsy but there's no malice in the effort as the Crusaders find touch 45 metres upfield. With that, the heavens open and hail crashes on down..
Parker can't quite swing this one around to his liking as hems himself in on the left sideline. With 25 metres to work with, the ball takes flight towards the posts but stays out to the near side. Sunwolves showing they're capable of finding points when required here. CONVERSION MISSED SUNWOLVES! (Hayden Parker). CRUSADERS 14, SUNWOLVES 5. Fantastic reward for applying pressure from the 'Wolves as they make the use of consecutive advantage calls on their line. 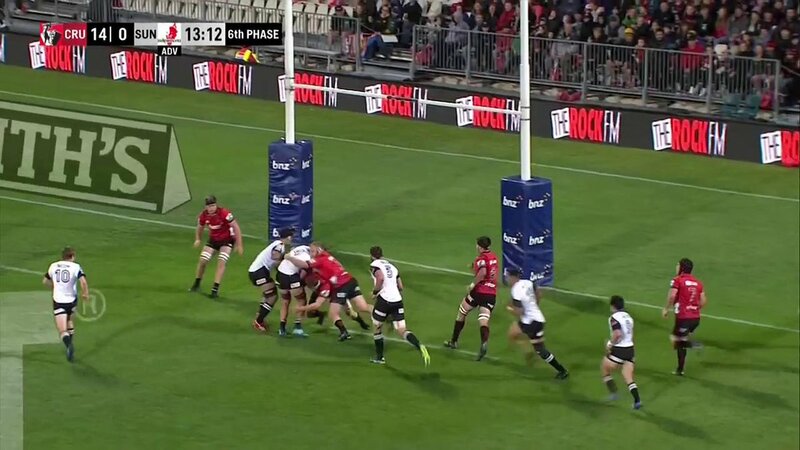 With the Crusaders struggling for numbers on their right side, the ball is sent to Little who acrobatically dives over from three metres out. Great response. 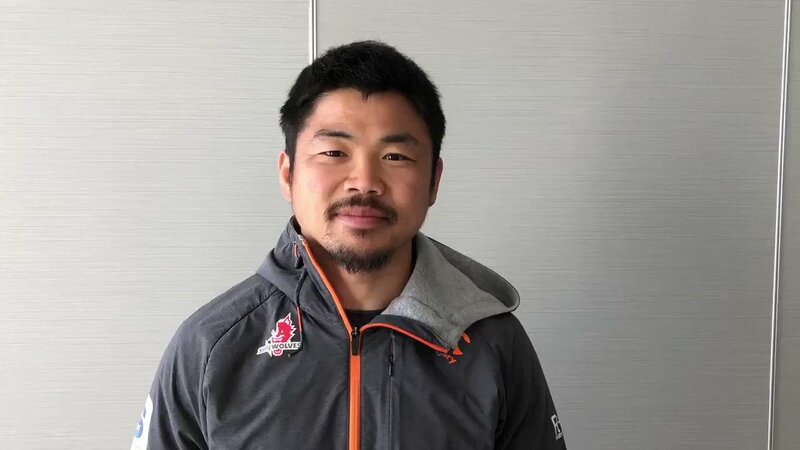 TRY SUNWOLVES! (Michael Little). CRUSADERS 14, SUNWOLVES 5. 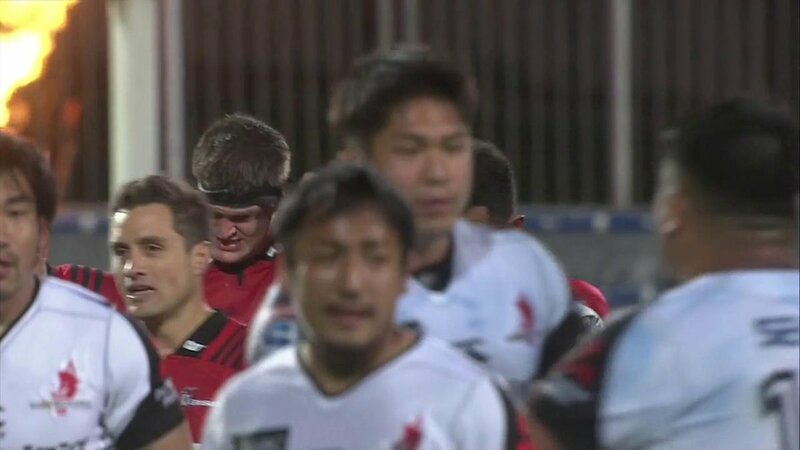 Perhaps a sign of things to come for the Sunwolves as Delany lines up his second conversion just inside the left sideline. Struck with a minimum of curl, the ball angles as required to drop over the black dot from 20 metres out. Crusaders out quickly by 14 inside the opening 14 minutes. CONVERSION CRUSADERS! (Mike Delany). CRUSADERS 14, SUNWOLVES 0. 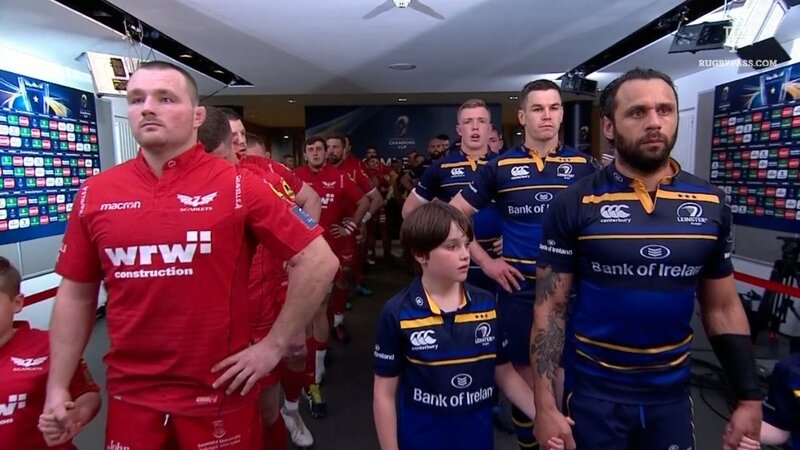 Probably only a matter of time until the Crusaders showed their brute strength with their scrum too. With a short successful line-out, it's taken cleanly eight metres out before the ensusing rumble sees Todd pushed over with plenty of room to spare. TRY CRUSADERS! (Matt Todd). CRUSADERS 12, SUNWOLVES 0. Delany with a relatively elementary shot to begin proceedings as he lines up from short range and with a minimal angle. Making clean contact, the ball's whisked off the tee and straight the middle. Crusaders open up a 7-point lead with about 7 minutes played. CONVERSION CRUSADERS! (Mike Delany). CRUSADERS 7, SUNWOLVES 0. As expected this didn't take too long as the Crusaders flex their muscle in attack. Put through the hands from mid-range, it's Delany works with S.Barrett before Crotty gets the final ball to promote over the line from 26 metres out. Hosts start on fire.. TRY CRUSADERS! (Ryan Crotty). 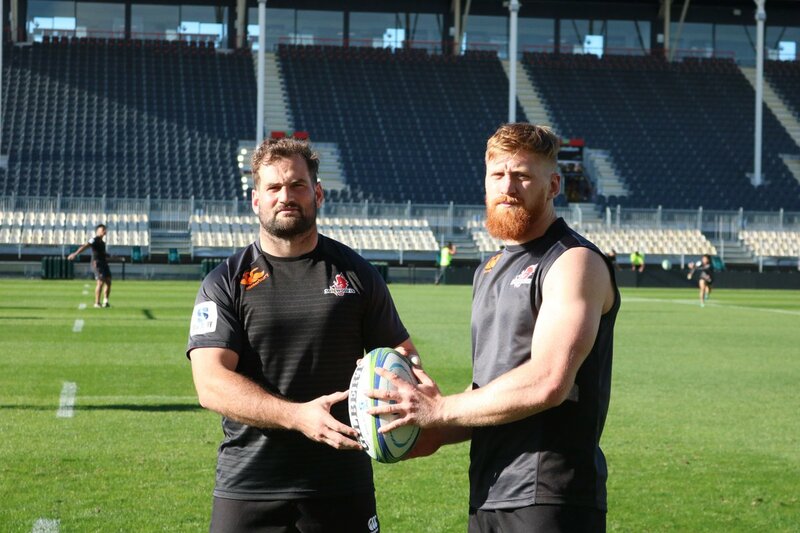 CRUSADERS 5, SUNWOLVES 0. 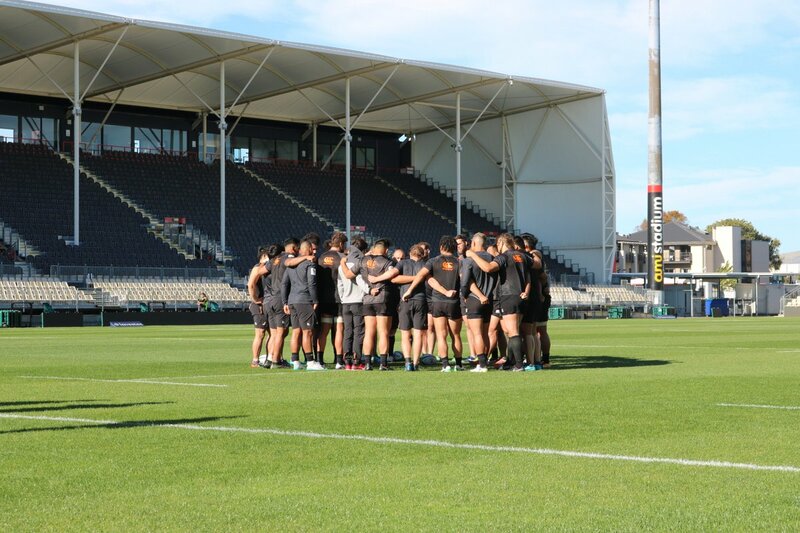 Welcome to Christchurch Stadium in Christchurch as Round 10 of the Super Rugby sees the Crusaders playing host to the Sunwolves. With the 'Wolves showing a fair bit of pluck in the previous weeks, they've certainly shown that they're not afraid to spread the ball. 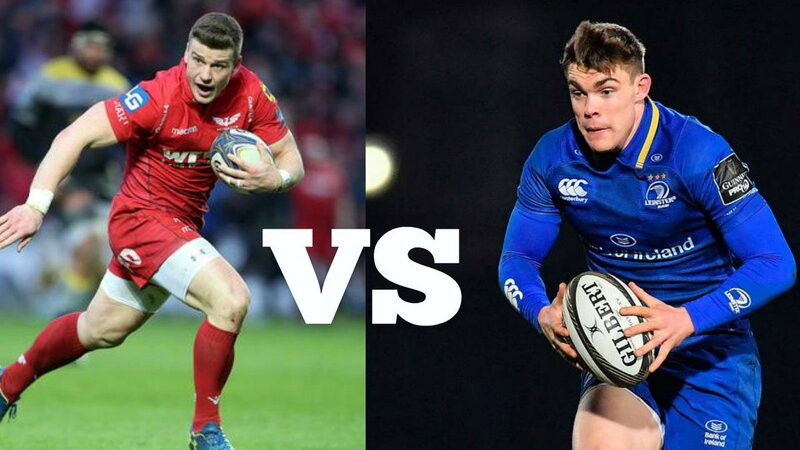 Their task is formidable though as they confront a Crusaders side which is almost impossible to beat at home.